An undefeated 3-0 card and an early lead in the standings. 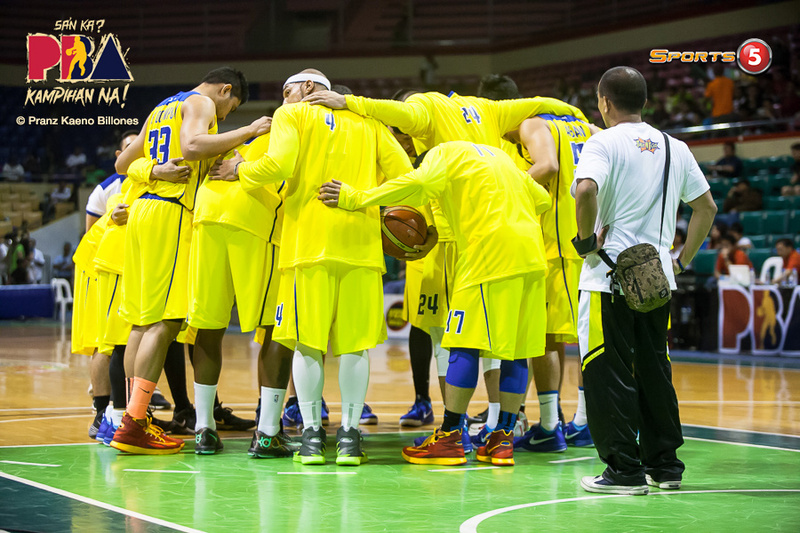 The Talk ‘N Text Tropang Texters and the San Miguel Beermen were the two most impressive teams on opening week. The Beermen totally outclassed the competition as they won their first two games with huge margins. 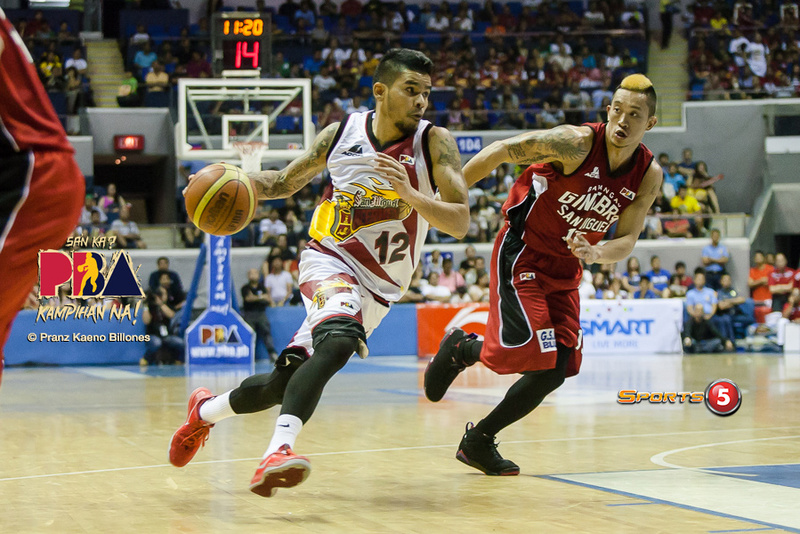 SMB has leaned on their balanced attack, size, speed. TNT on the other hand, shackled its first two opponents, forcing them to shoot very poorly from the floor. Both TNT and SMB’s benches have produced big time in the teams’ respective first two games. The Beermen’s bench, led by the exploits of Sol Mercado’s explosive playmaking, has averaged 38 ppg. TNT on the other hand, has Jayson Castro, their best local, leading their bench mob that has normed 25 a game. SMB’s preferred import, Kevin Jones. Kevin Jones is a 24 year-old, 6-8, 260-pound power forward who has spent most of his pro career ballin’ in the NBA D-League while being called up a few times without getting legit NBA burn. 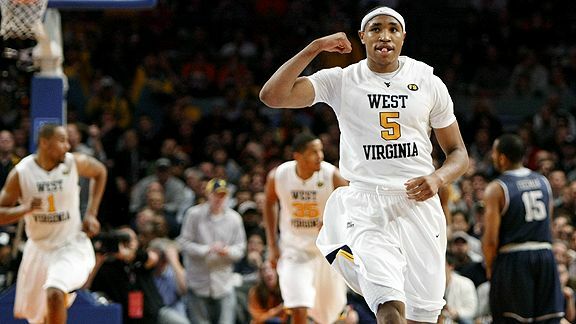 In his senior year in college with the West Virginia Mountaineers, Jones led the Big East in scoring as he dropped 19.9 points night while gobbling 10.9 boards a game. As a natural PF, Jones should be a better fit with June Mar Fajardo compared to Josh Boone. It’s apparent that that’s the main reason why Boone was sent home in favor of Jones. The caveat to that though, is Arwind Santos will have to take the backseat.